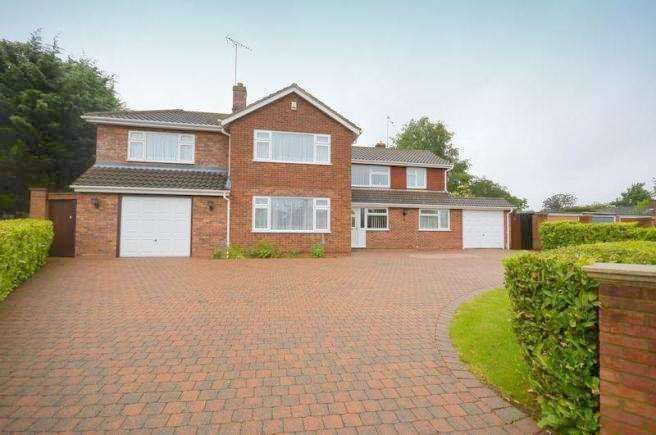 Fantastic forever family home! 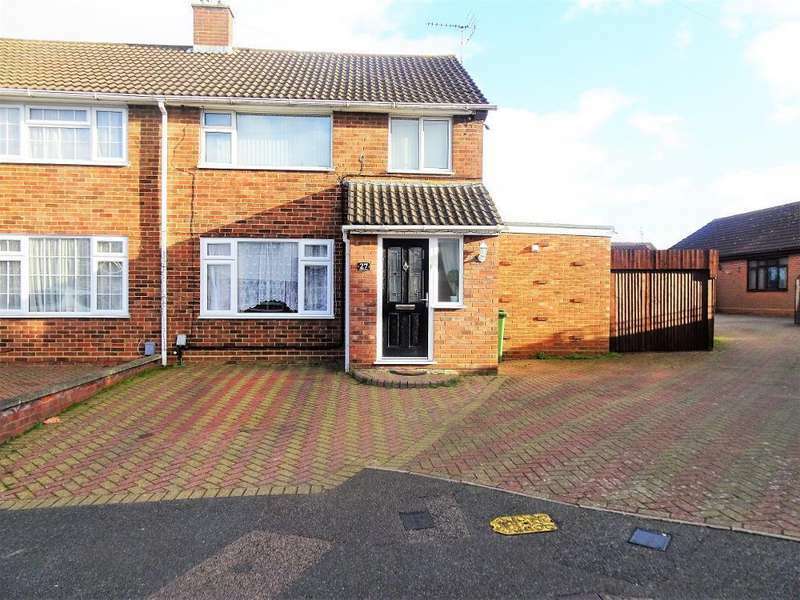 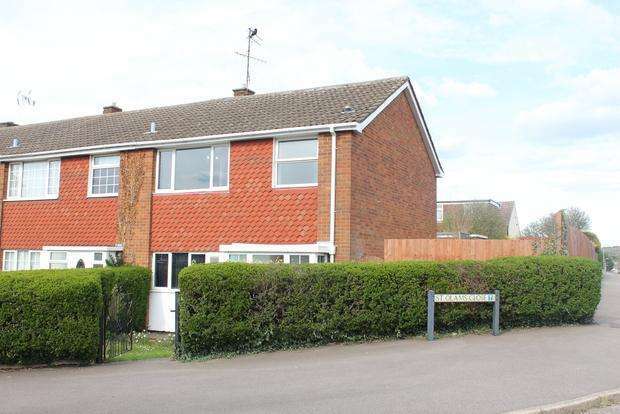 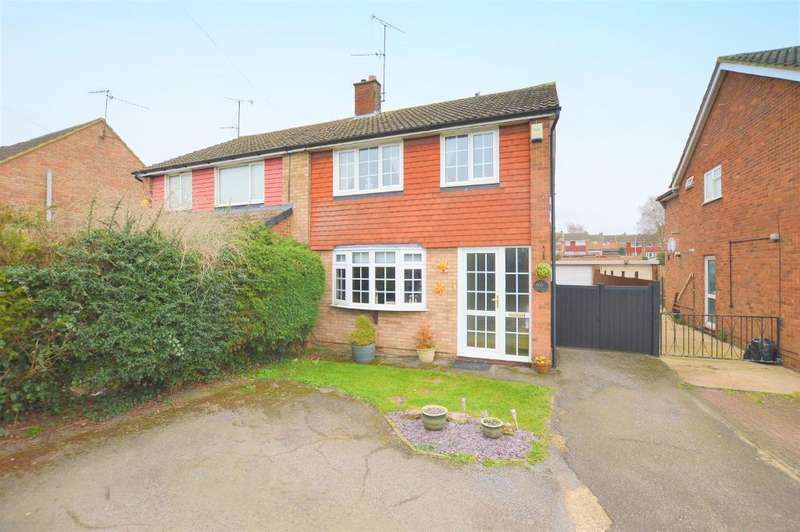 - stunning three bedroom semi detached property on one of limbury mead's most popular roads! 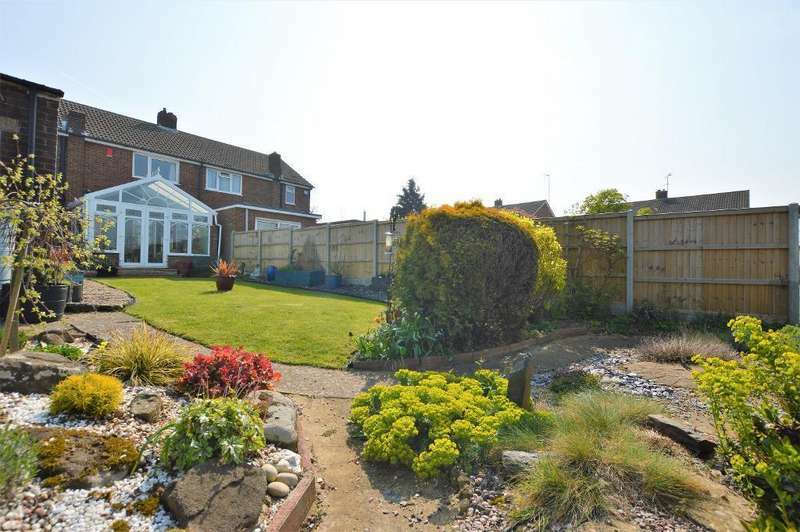 *indigo residential* well presented three bedroom semi detached family home with a stunning brick built conservatory and a beautiful 100 ft. landscaped rear garden. 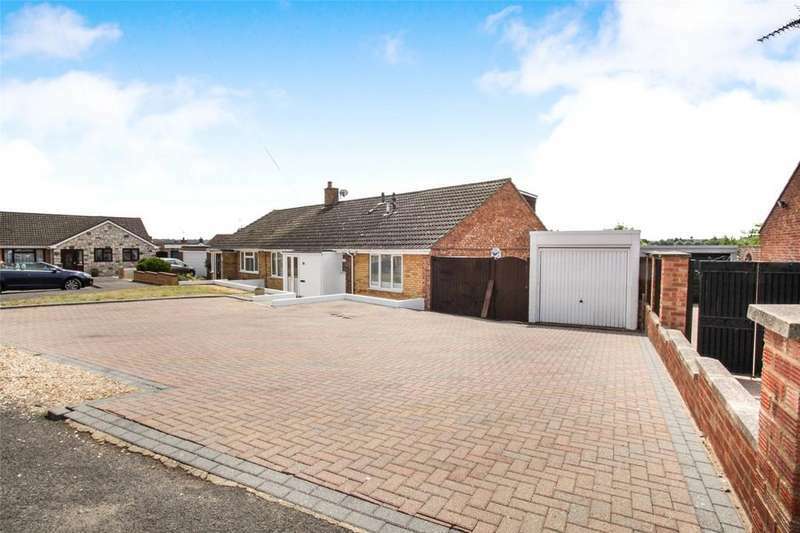 *indigo residential* huge potential to extend (stpp). 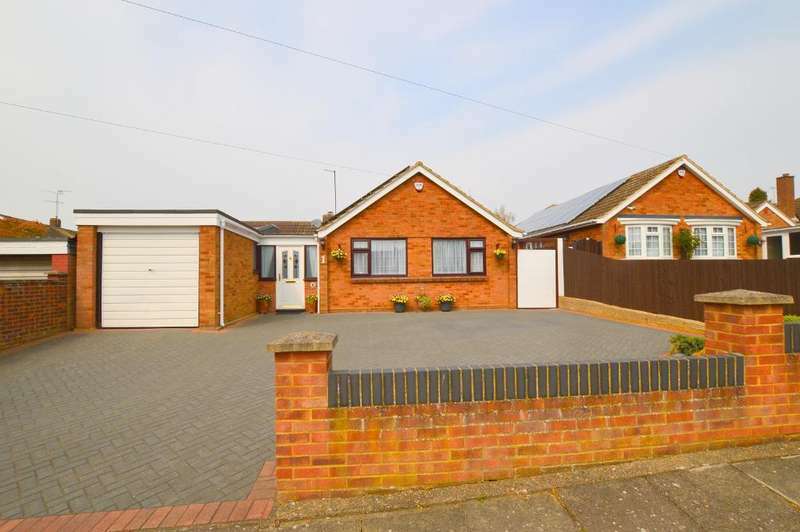 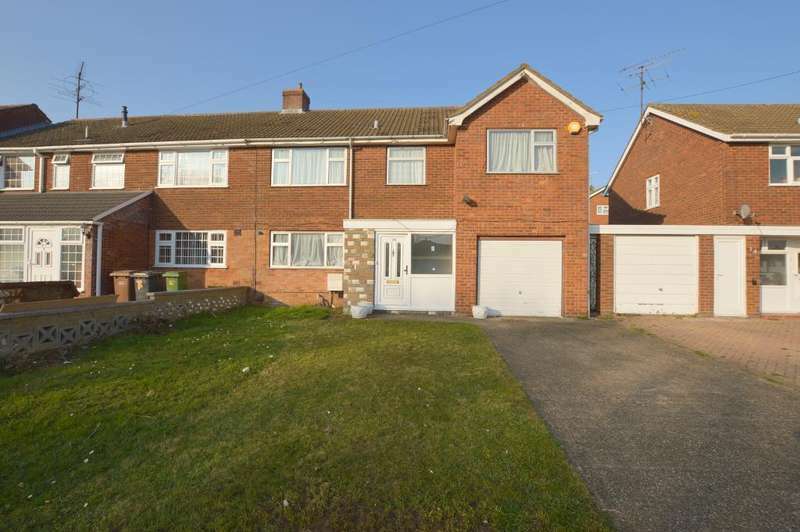 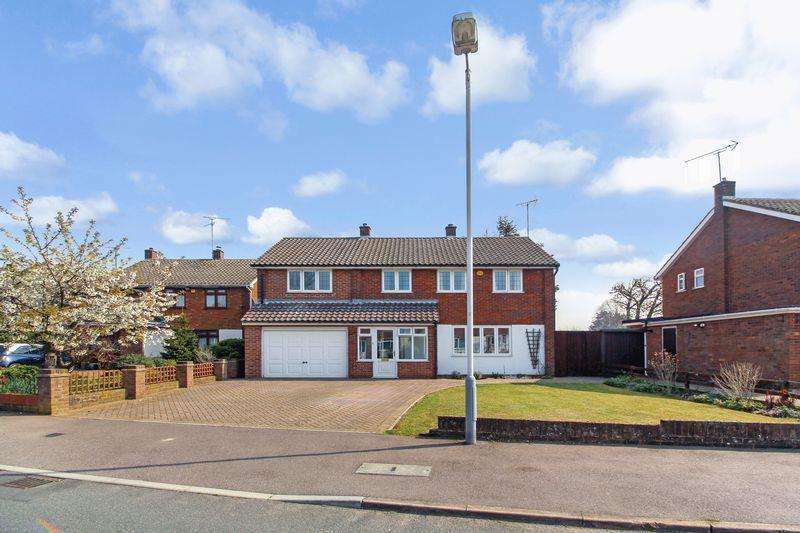 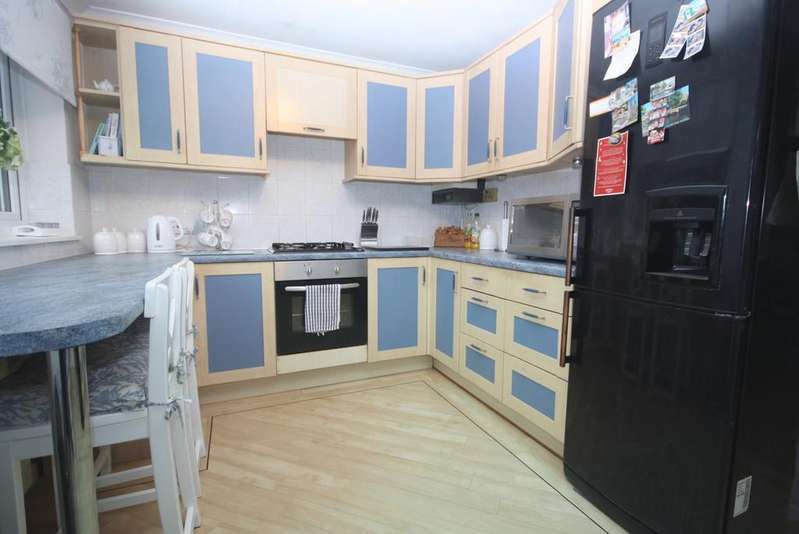 3 bed semi, large corner plot garden,no upper chain complications. 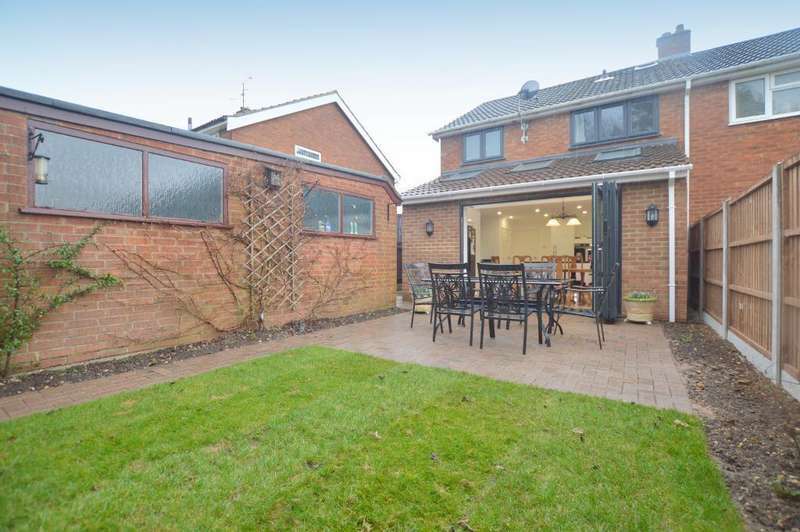 *indigo residential* stunning family home, landscaped rear garden, sought after location, refitted kitchen and bathroom. 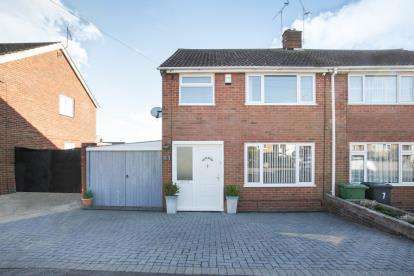 A larger than average three bedroom end of terrace property situated in this extremely popular area, with good local amenities.